Normal blood pressure is defined as less than 120/80. 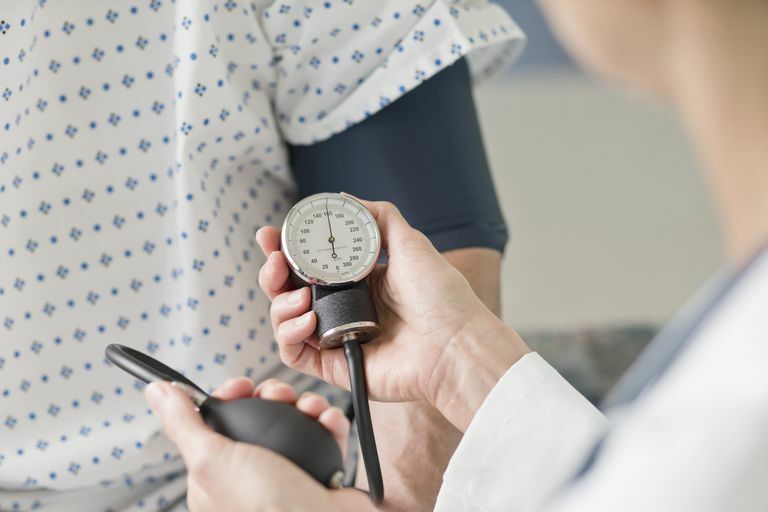 The American Heart Association revised its guidelines about what an optimal blood pressure range is, and when blood pressure is considered too high, or too low. This new range represents a change from previous guidelines, which classified pressures up to and including 120/80 as normal. Systolic blood pressure is generally given more consideration for those 50 years and older because this number tends to rise steadily as people age due to decreased elasticity of arteries, a build-up of plaque in the arteries over years, and the increased risk of cardiovascular disease in older age groups. Hypertension, or high blood pressure, can be dangerous and increase your risk of stroke, heart attacks, heart failure, and kidney disease. By lowering blood pressure in hypertensive patients, important organs such as the brain, heart, and kidneys, are protected from damage. Treating hypertension can achieve dramatic reductions in all of these conditions, and is an important part of maintaining overall health. Blood pressure readings are comprised of two numbers: Systolic pressure (the top number) measures pressure in the arteries during heartbeats; diastolic pressure (the bottom number) measures pressure in the arteries in the interval between heartbeats, or when it is at rest. The systolic number, a measurement of your blood pressure while your heart pumps blood, appears on the top. The diastolic number, a measurement of your blood pressure while your heart rests between beats, appears on the bottom. Blood pressure has essentially two stages: Stage I and Stage II. Your blood pressure reading might also be explained as prehypertension or a hypertensive crisis. While 120/80 used to be considered normal, the American Heart Association guidelines define three levels of abnormal blood pressure values. 120-139 / 80-89 is now considered to be “prehypertension” (or “Almost ​High Blood Pressure"), and doctors are watching blood pressures in this range more carefully than in the past. 140/90 is the cutoff for Stage 1 Hypertension. Stage 1 Hypertension may or may not be treated with medicines, depending on lifestyle and other risk factors.